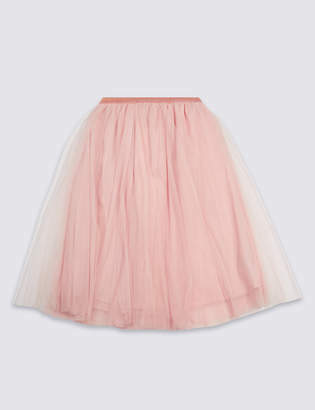 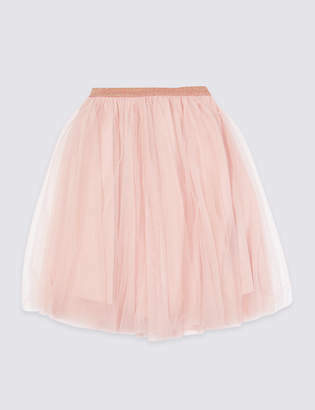 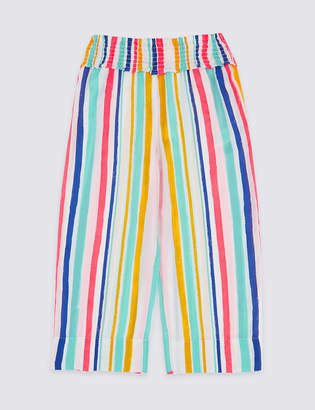 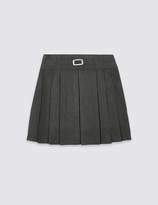 Now your child can be neat, comfortable, and also reflect their inner style with our pleated school skirt. 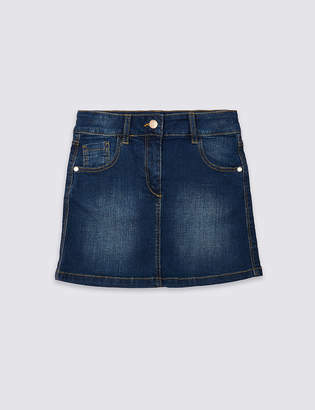 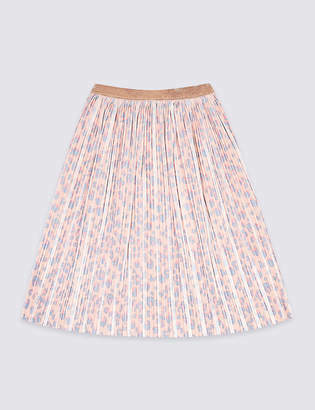 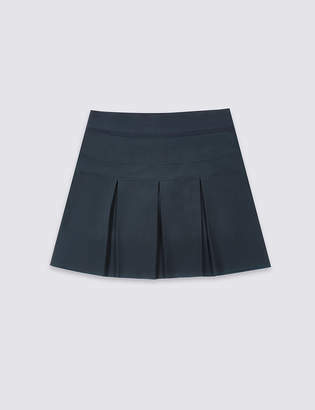 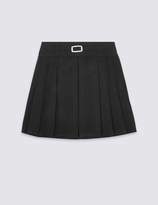 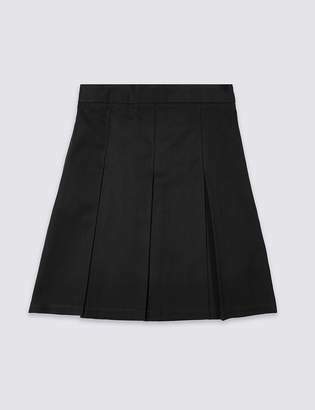 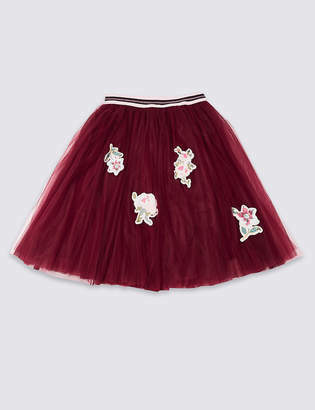 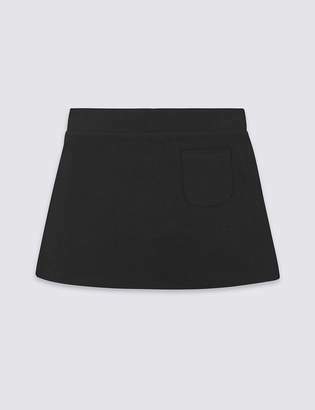 This children's school skirt features Permanent Pleat technology so pleats retain their original shape with every wash, and a metallic buckle with an adjustable waistband adds both charming style and a comfortable fit. 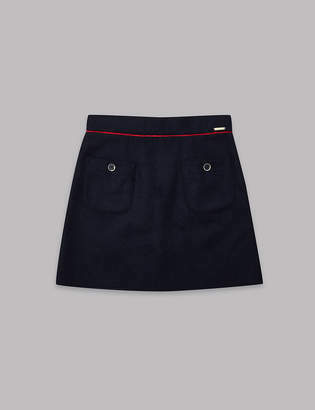 Made using our Stain and Weatherproof technology, as well as Crease Resistant material, rest assured that kids will come home clean and dry even on rainy, muddy days with this durable school skirt. 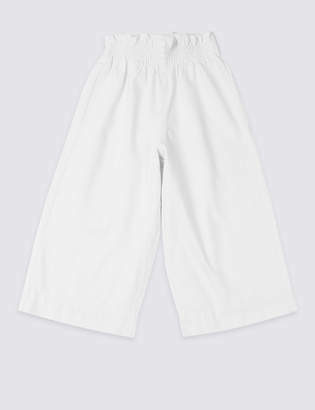 "RegularFit \u2013 our classic regular fit."